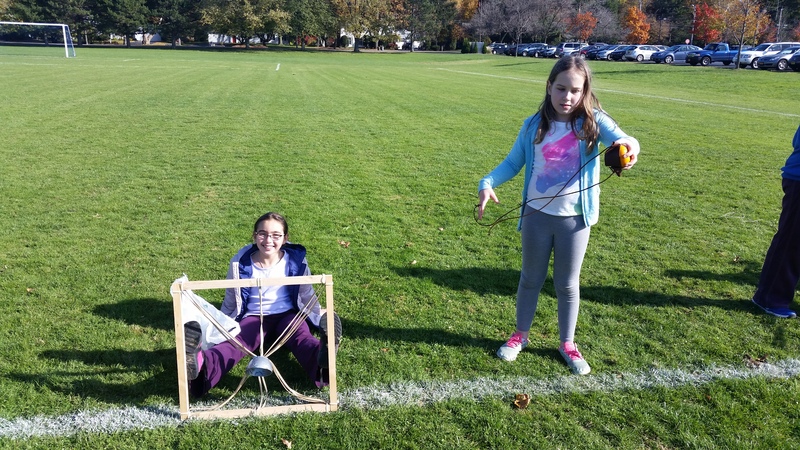 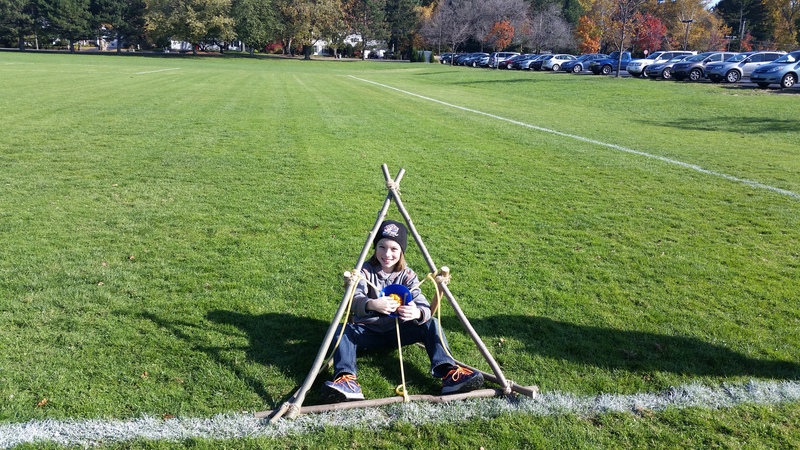 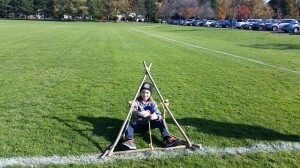 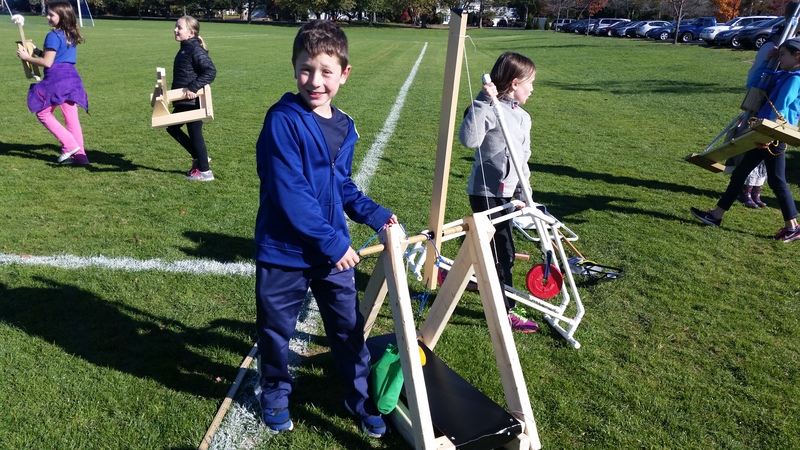 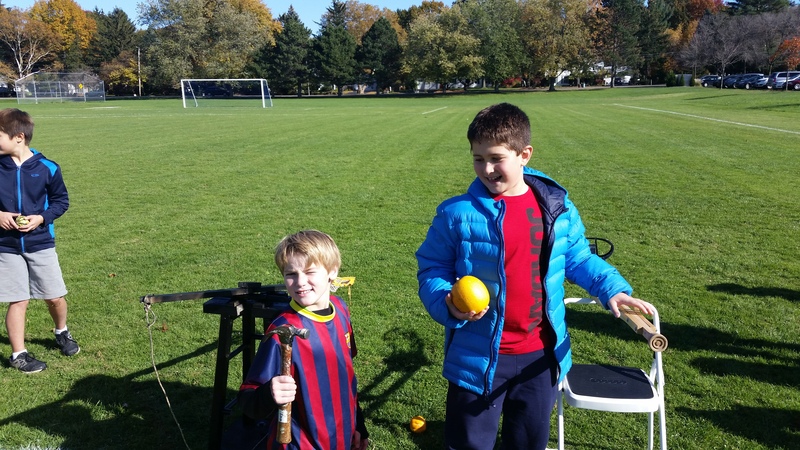 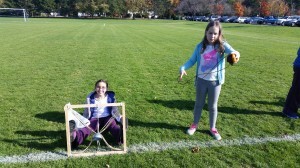 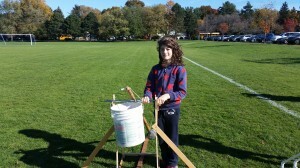 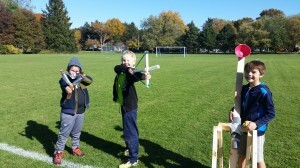 Our Punkin’ Chunkin’ project was a “smashing” success! 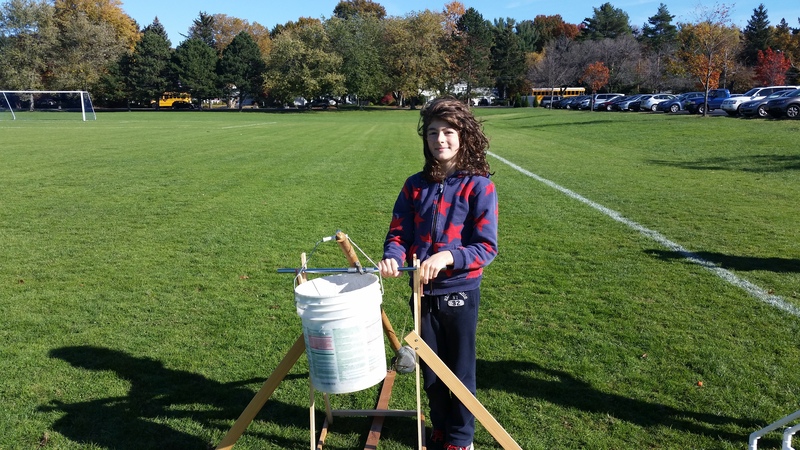 We are so proud of the students and the hard work that they put into their projects. 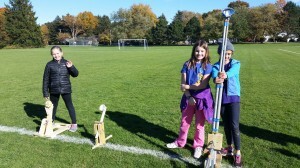 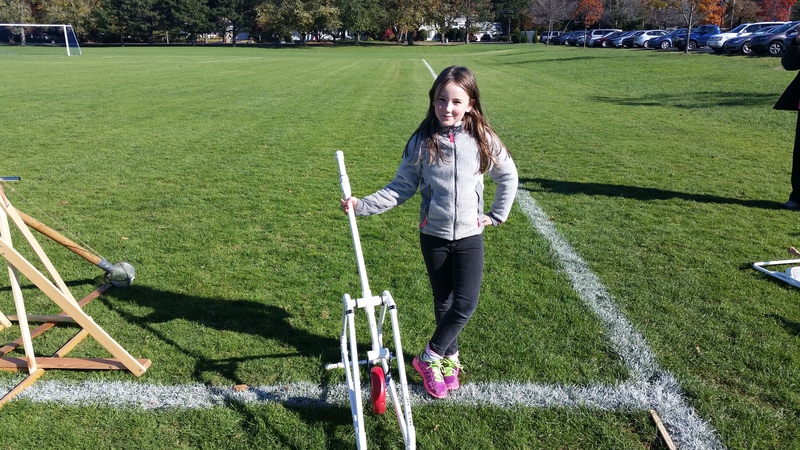 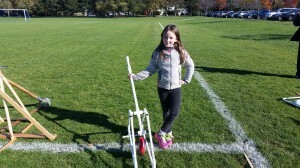 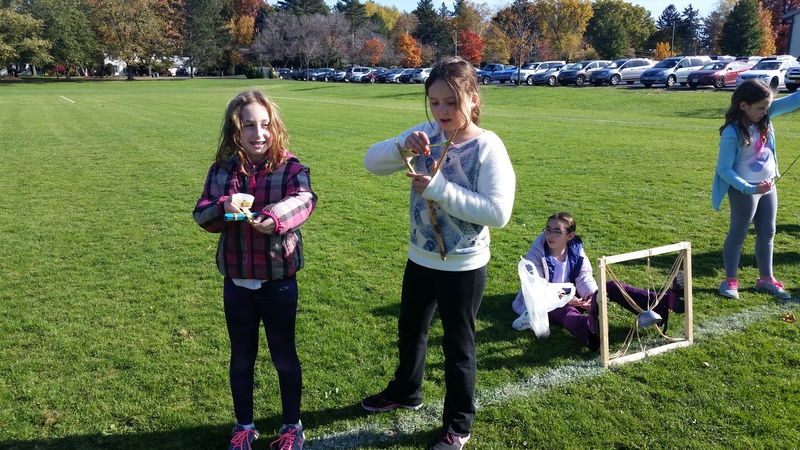 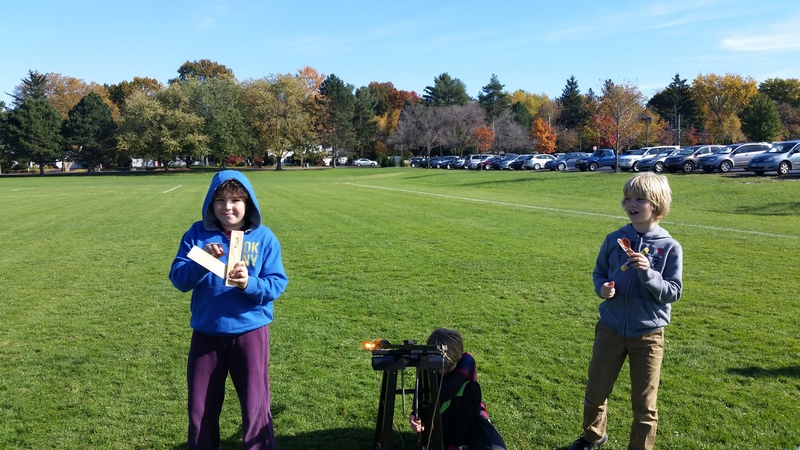 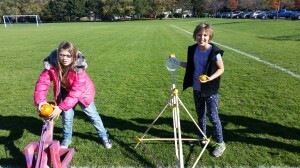 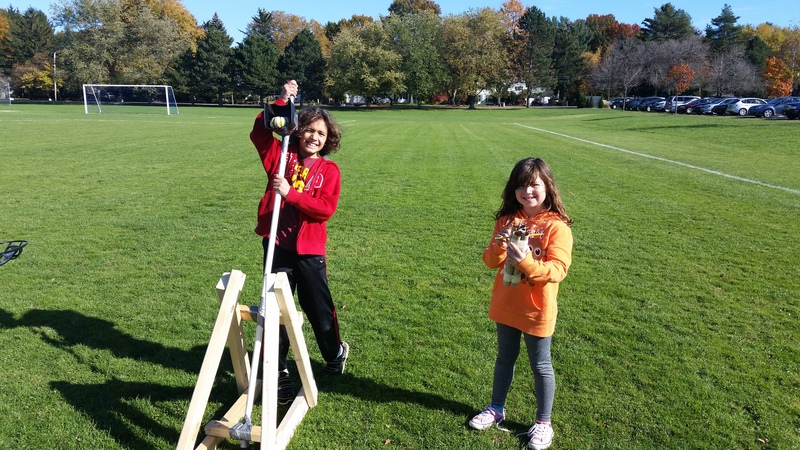 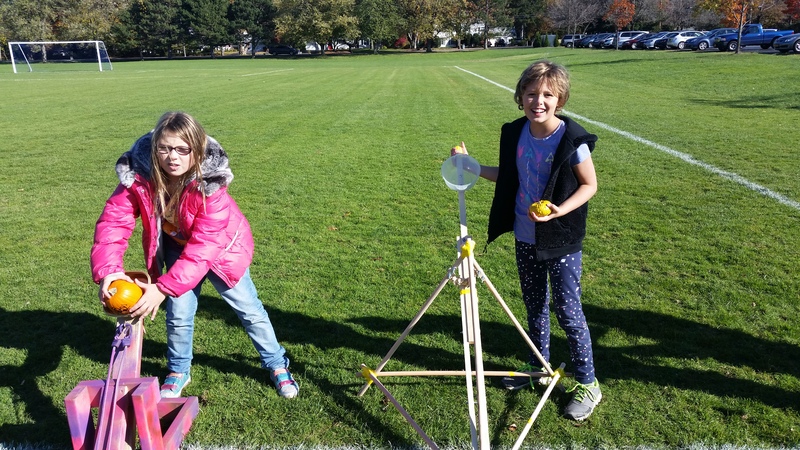 All of the machines were able to successfully launch a pumpkin, gourd, or candy pumpkin. 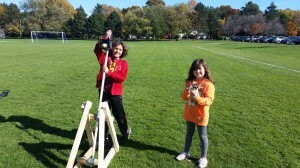 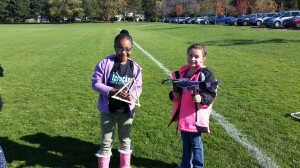 We had a beautiful day for our launch and the students were very excited to use their machines and cheer each other on. Below are some pictures of the kids and their machines. 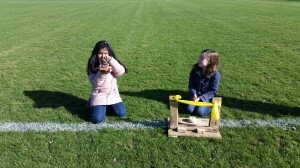 Dr. Smith also took pictures of the launching and you can find them on her weekly blog. Enjoy!